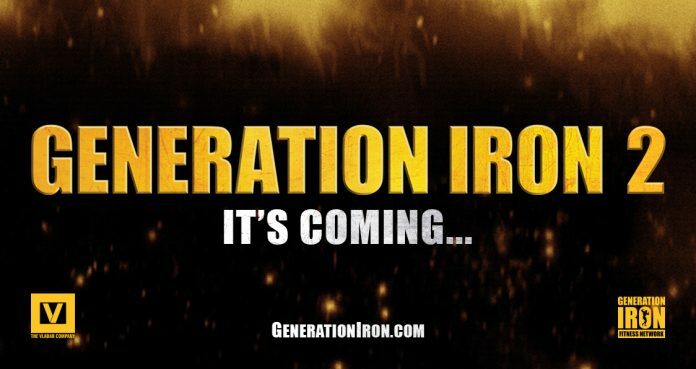 The wait is over for the fans of “Generation Iron” and bodybuilding. The original docudrama was produced by the Vladar Company and grossed over 1 million dollars in the US domestic box office and became one of the highest grossing docs of 2013. It’s a significant achievement for a documentary and a testament to the strong bodybuilding fan base.